Today I'm sharing a quick post for a cute Lunchbox idea. 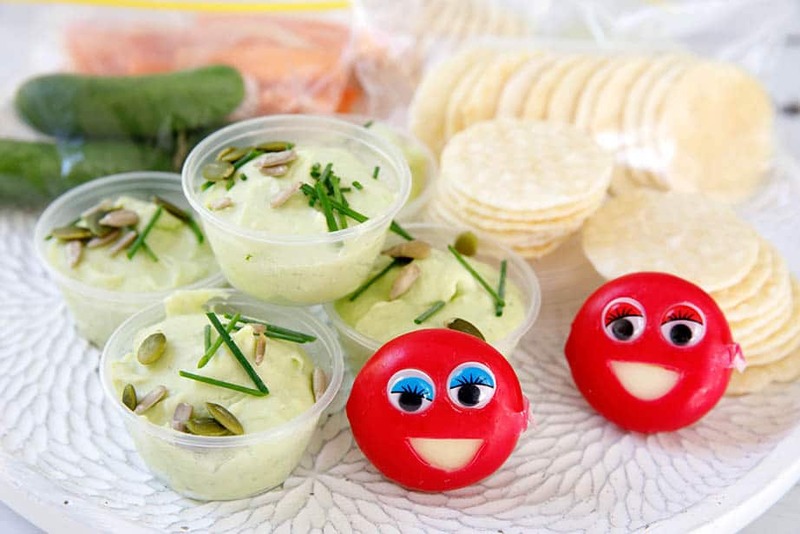 These little Babybel cheeses are really easy to turn into cute little characters that will bring a smile to any child's face. Don't tell anyone, but I'm not one of those perfect mums who have it all figured out. I just muddle my way along and try to have a bit of fun when I can. Sometimes I like to "do the unexpected" and shake t... The post Cute Kids Lunchbox Idea with Babybel Cheese appeared first on ThermoKitchen.